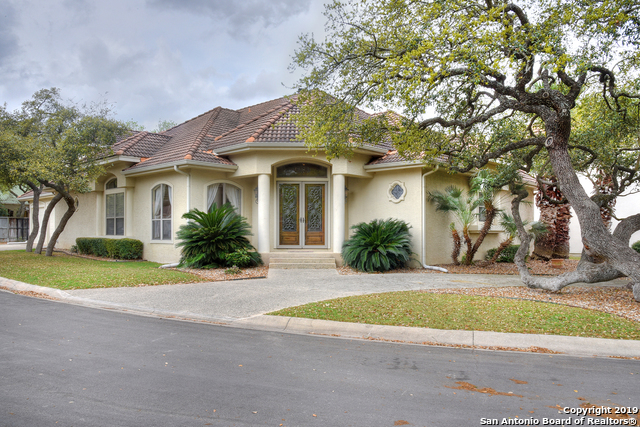 If you are ready to BUY in San Antonio, you will need a realtor who has extensive knowledge and experience. As a San Antonio native, I have watched the city grow from a sleepy town to a major metroplex. My knowledge of our marketplace is unprecedented. I can help you find the home that best suits you, negotiate for best results and monitor the transaction through closing. If you are a SELLER, you can depend on my knowledge and experience to get your property SOLD. 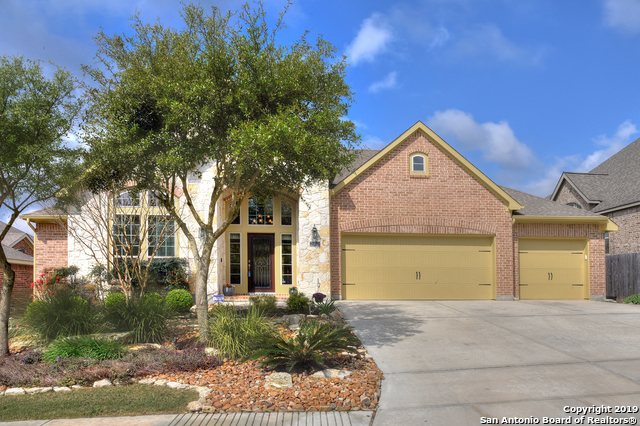 I will provide you with the information needed to price your property and prepare it for listing. My marketing program ensures your home will receive maximum exposure to local and national markets. I will work hard to get you to the closing table at the right price! If you or someone you know is RELOCATING, our membership with Cartus Broker Network enables me to locate professional realtors anywhere in the world. Relocation packets, which include information about housing, schools, employment, taxes, etc. are available through this program. Please contact me for ALL real estate needs outside of San Antonio! Full Service Professional Real Estate Consultant. Member of San Antonio Board of Realtors,Texas Association of Realtors, National Association of Realtors. Graduate Realtor Institute (GRI) designation. Certified Relocation Specialist with most major corporations, including USAA/Cartus. 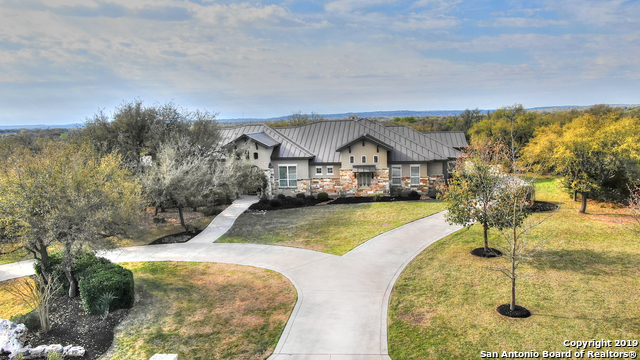 Powerhouse Marketing Program ensures Your Home has the Greatest Possible Exposure throughout the San Antonio area. Extensive Internet marketing to increase your Selling potential.